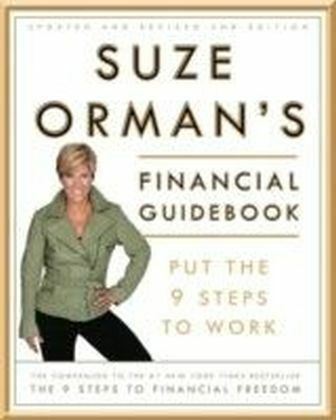 A One-on-One Financial Planning Session with Suze Orman.With her national bestseller The 9 Steps to Financial Freedom, Suze Orman launched a personal finance revolutiontransforming the concept of money for the millions of people across the world who have embraced her message of understanding the psychology involved in our relationship with money. 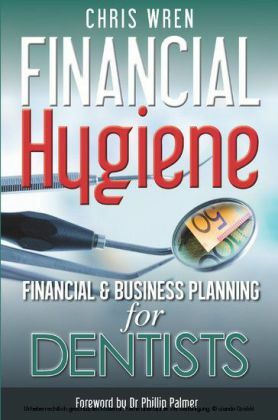 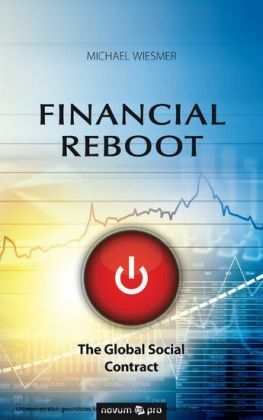 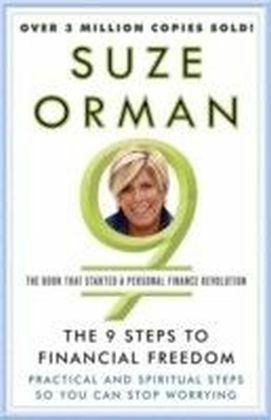 Now, with Suze Ormans Financial Guidebook, you have all the tools you need to put the 9 steps to work for you.Reading Suze Ormans Financial Guidebook is like having a one-on-one financial planning session with Suze herself. 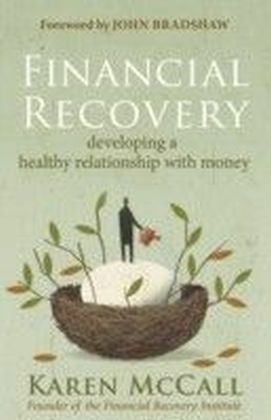 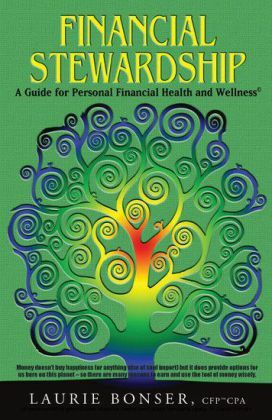 Full of self-tests, thought-provoking questions, and Suzes own brand of personal finance advice, it will encourage everyone, no matter what their income, to rethink their approach to money. 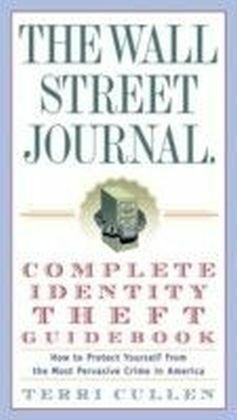 Included in this informative guidebook are: The Money Messages Exercise: A series of insightful questions about your childhood interaction with money, as well as your parents approach to finances The How Much Is Going Out Exercise: An in-depth analysis of all your monthly expenses, providing a realistic picture of just how much money you have to work with The Long-Term-Care Worksheet: A checklist of questions you should be sure to ask if you are considering purchasing long-term-care insurance The Financial Advisor Information Sheet: An outline of key questions that every financial advisor should ask you upon your initial meeting The Generosity and Cheapskate Quizzes: A revealing exercise that helps determine your attitude toward giving and spending moneyWhether you have read all of Suze Ormans bestselling books or you are just discovering her as the leading voice in personal finance, Suze Ormans Financial Guidebook is an essential step in gaining control of your moneyso your money doesnt have control of you.From the Trade Paperback edition.